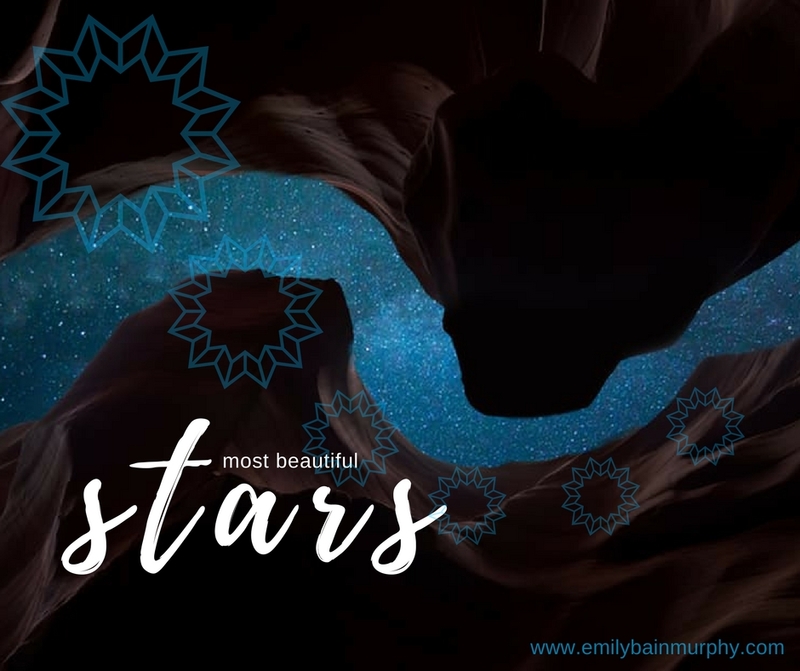 Where have you seen the most beautiful stars? Want to read more author answers? You can find Post One about disappearing scents here. Watch for another post next week, and tell me *your* answer in a tweet @ me (@ebain) or below in the comments!